When you check the weather forecast and see there’s going to be high humidity, one thing becomes obvious: It’s no longer going to be a good day—at least not for your complexion. Don’t we all hate the hot and humid climate, ladies? Needless to say, intense humidity in the atmosphere forces us to pay special attention to our skin. Cream- and oil-based products can clog pores and add to extra oil secretion in acne-prone skin. 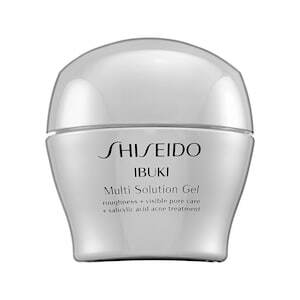 A gel is much lighter and delivers the actives very well. 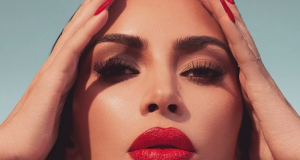 Here are some of the best Gel-Based Skincare Products which you need to add in your vanity to cure your skin of all the oily, patchy and skin pores. 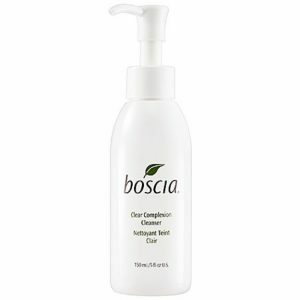 This purifying, cleansing gel is rich in Salicylic acid and Totarol for cleansing action. Your skin will be more purified, smoothed and visibly healthier. Soap-free, foaming gel cleanses all skin conditions. Refreshing lather thoroughly removes impurities without disturbing the skin’s natural moisture balance. 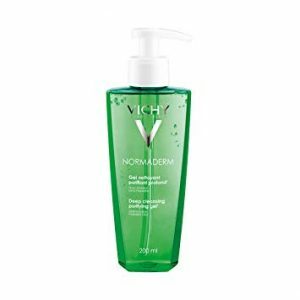 This ultra-refreshing cleansing gel cleanses while helping to purify the skin by removing dirt and debris, maintaining a clear-looking complexion, without irritation. It absorbs quickly and instantly delivers intense hydration. 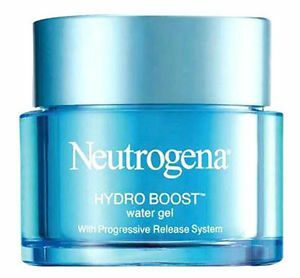 And it contains hydrating hyaluronic acid, which is naturally found in the skin and acts as a sponge. 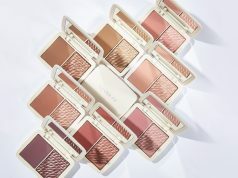 Put your oily creams away and try gel-based products instead to get that coveted glowy skin, sans a shiny finish, on even the stickiest of days. Non-gel based products can cause extra stickiness to your skin in humid weathers. Next articleChintzy Dresses Are Made To Enjoy Every Season With No Questions!